We’re pleased to announce that we have been appointed to support a further two business units for national homebuilder, Taylor Wimpey. Having represented five regions in the North of England for over ten years, we have now added Bristol and Southern Counties to our PR roster, extending our remit to over 150 developments in collaboration with other suppliers to provide social media and advertising services. Our appointment was established through a competitive pitch following the departure of an incumbent agency. 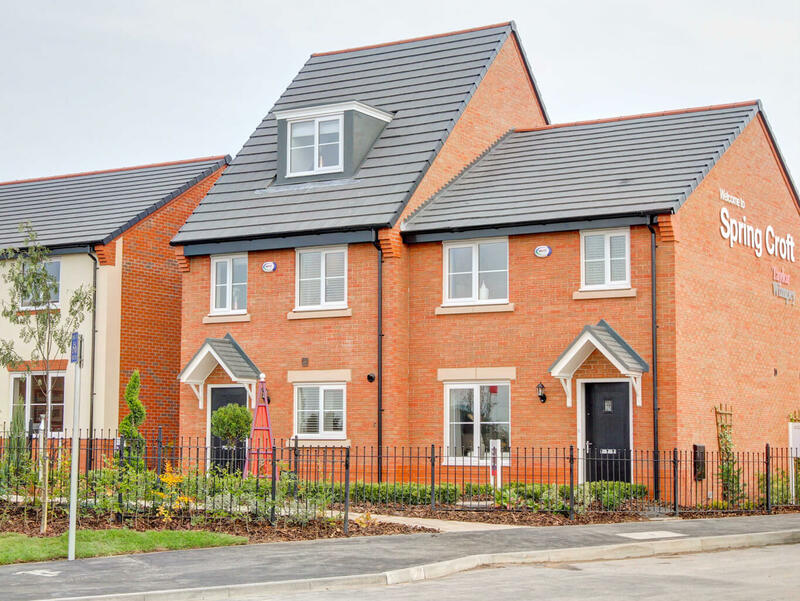 Taylor Wimpey is one of our headline clients, so it’s fantastic that we’ve been able to increase our remit with them and further solidify our relationship. It’s a pleasure to work with a forward-thinking homebuilder with a strong community focus and we’re looking forward to immersing ourselves in the new areas and implementing the same model that’s worked well to date across the existing business units. Securing these contracts is proof that you don’t always have to be located within the same region as your client, so long as you have the requisite contacts, infrastructure, software and staff in place to deliver on requirements. You can browse our ‘services’, ‘work’ and ‘case studies’ pages for more of an insight into what we can offer you and follow us on Twitter and LinkedIn for more agency news, industry insight, case studies, job vacancies and more.